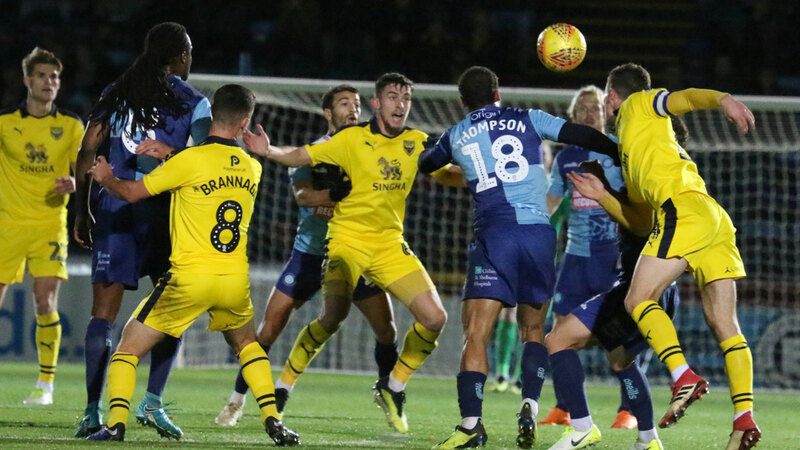 Wanderers started the tie top of the four team group but go out of competition after Northampton beat Fulham in their final group game to finish in the top two qualifying places, along with Oxford United. Eight changes from previous Saturday's victory over Peterborough - Gape, El-Abd and Onyedinma only names in the starting XI to retain their places. Akinfenwa and Harriman remain ruled out due to injury. Anthony Stewart and Nathan Tyson involved in pre-match warm-ups. 150th competitive Wanderers appearance for Sido Jombati. 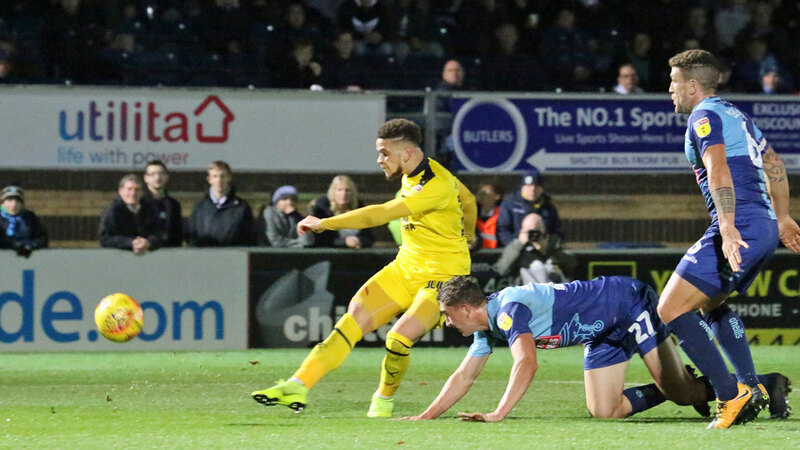 The road to Wembley in the @CheckatradeTrpy came to an end last night at the hands of #OUFC. See goals from Cameron Brannagan, #WHUFC loanee Marcus Browne and Sam Smith from behind the net with our https://t.co/d0y39wG5TJ Goal Cam.